A pair of cows graze in the tail grass on Wednesday west of Greeley. For ranchers and farmers alike, conservation of water for ag purposes is a priority. 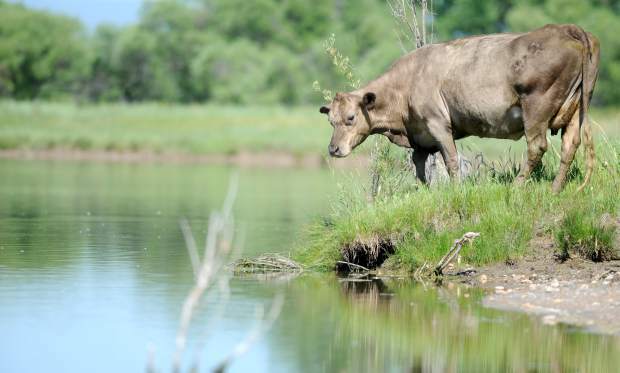 A cow grazes near a small lake off of the Poudre River on Wednesday west of Greeley. At the Colorado Cattlemen's Association, ranchers and other ag industry professionals expressed concerns about the state of water in Colorado. 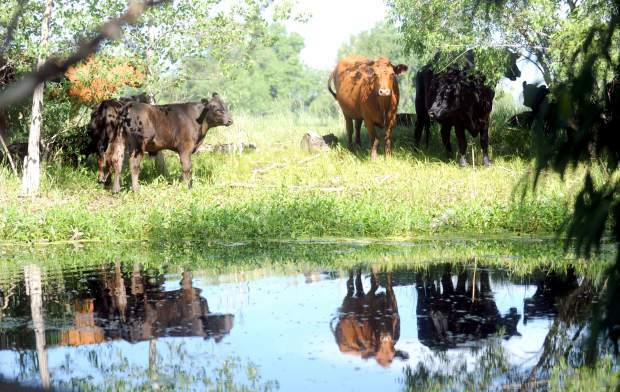 A small pond catches the reflection of a small group of grazing cows on Wednesday west of Greeley. 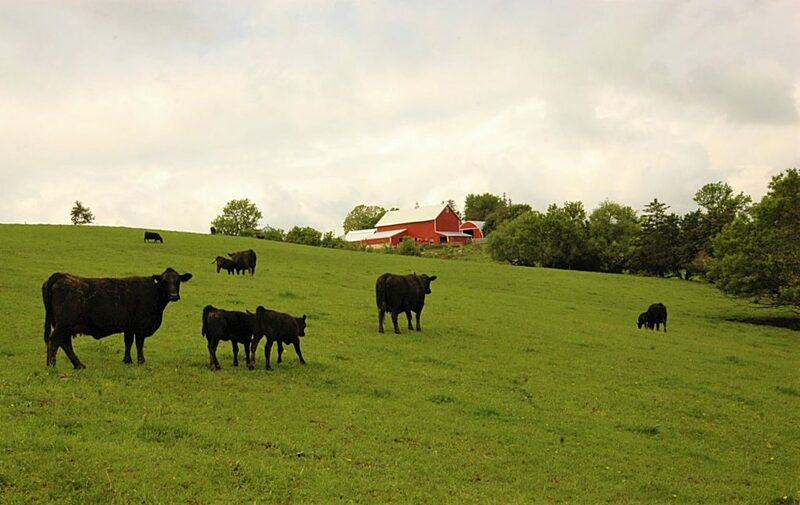 The cattle industry is one of the many impacted by competition for water in the state. Terry Fankhauser, executive vice president of the Colorado Cattlemen’s Association, stood in front of a small room of ranchers, a serious frown dipping under the corners of his gray handlebar moustache. 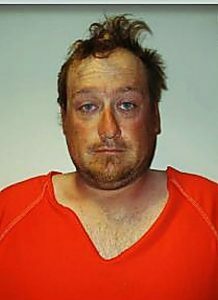 The message he had for the breakout group at the Colorado Cattlemen’s Association annual convention was grim. Without water, it’s not just farming that fails. During the Colorado Cattlemen’s Association annual convention last week in Colorado Springs, ranchers, business owners and ag officials discussed the ways the state’s cattlemen can make a difference in water conservation and why the beef industry needs to have a role in the conversation. Many ranchers grow feed crops for their animals, like hay or grains, rather than purchasing them. 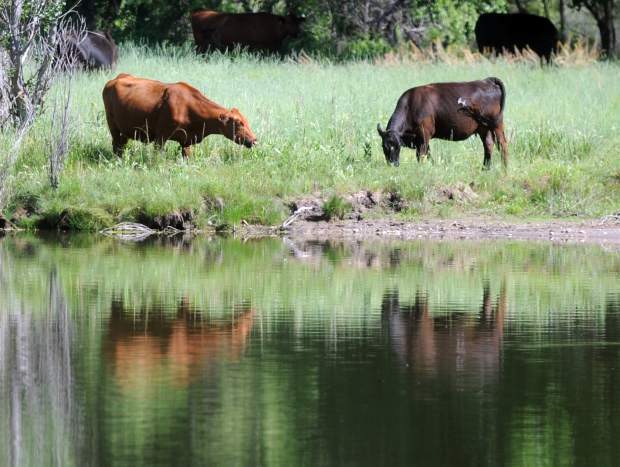 Nearly all have to worry about water when it comes to the quality of their pasture and rangeland. 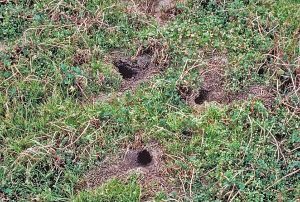 Even for those that rely on purchased feed or who graze on federal lands, Fankhauser pointed out that the ag industry is all interconnected. Fankhauser asked the group: If corn dries up, what will cattle eat? If farmers start to go out of business in an area, feedlots move out, then packing plants move out, Fankhauser said. When ranchers can’t keep the water on their land to sustain their pastures, they have to sell off their cattle herd, as they did in the 2012 drought. 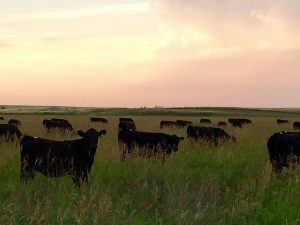 Bill McKee, a rancher who lives in Carbondale but runs cattle in both Carbondale and Platteville, said if the beef industry does nothing else, it needs to make an effort to stop buy-and-dry, a practice in which agricultural land is bought up for its water rights and taken out of production. According to state projections outlined in the Colorado Water Plan, which was introduced by Gov. John Hickenlooper in November 2015, by 2050, the state will be about 560,000 acre-feet short of the water necessary to sustain its expected population. That’s a shortage that’s equivalent to three and a half Horsetooth Reservoirs at maximum capacity. The water plan calls for ag water leasing to help make up a portion of that shortfall. Through water leasing, farmers would maintain ownership of their water, but only use a portion of it and be paid for the rest, which would be used by someone else, like a municipality. “There is no question that more buy and dry is going to happen, but the idea of leasing is to minimize that,” Fankhauser said. There are a few different ways this could look, but according to a survey done by the Ag Water NetWORK, an organization formed by the Colorado Cattlemen’s Association and the Partners for Western Conservation, the most popular of them is for a certain portion of water to be leased, then the producer would receive reduced delivery of water over the rest of the season. About two-thirds of the respondents to the survey expressed some sort of interest in leasing their water. Fankhauser said the point of water leasing is to give farmers an alternative option to selling their water rights while still addressing the water issues in the state. T. Wright Dickinson, former president of the Colorado Cattlemen’s Association who serves on the state’s Inter-basin Compact Committee, said ag water leasing is only part of the solution. Continued development of the reservoir storage system is necessary, too, but ranchers need to realize their role and the opportunities they have to manage their water in a way that protects ag’s viability. At the convention, Carbondale and Platteville rancher McKee talked with representatives from conservation group Trout Unlimited, which works with farmers and ranchers on water management to benefit fish populations. He was looking into options to better handle water on his property, something he said he needs to do soon, because changes are coming to Colorado, and they’re coming faster than anyone is prepared for. 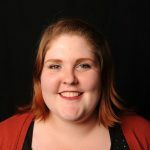 Stephanie Scott, outreach coordinator with Trout Unlimited, said she sees the conversation around water and other natural resource issues changing in the ag community every time she attends a convention like the Colorado Cattlemen’s Association’s. At first, ranchers hesitate when they see the Trout Unlimited booth. It’s nestled next to the trade show mainstays, like merchandise, livestock products and ag tech. Scott said she can see the questions in their eyes — the ones they’re afraid to ask a conservation organization. Trout Unlimited want to help them better manage their water because it helps both the farmer and the organization accomplish their goals, Scott said. Once farmers and ranchers realize that, the conversation about conservation really gets going. And as population grows and the pressure on water mounts, more people in the ag community — the whole ag community, not just traditional crop growers — are willing to try new things, Scott said. Since the governor’s water plan is new and fresh on the minds of legislators, McKee said now is the time for ag to have a bigger part in water conversations.